To maximize the performance of our athletes through the application of functional movement, mobility, stability, strength, speed, and power. 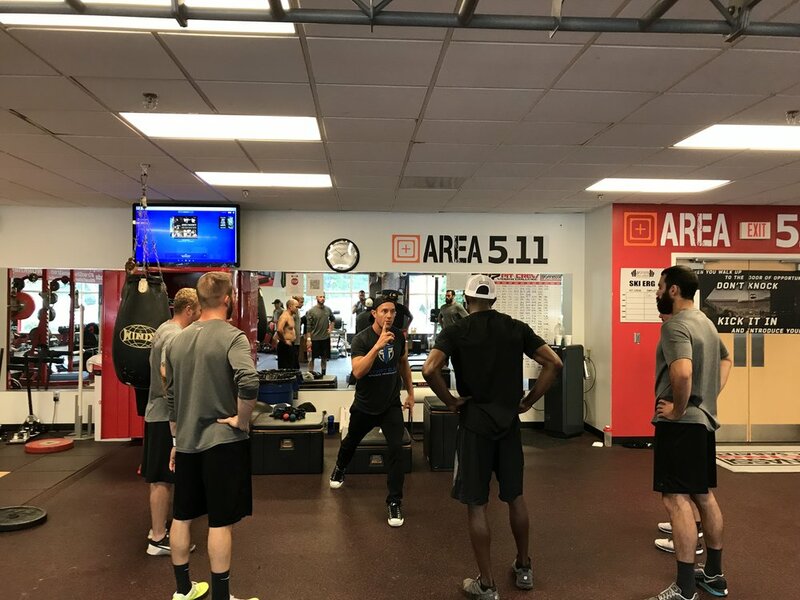 Our in house group of professionals work as a team to employ their knowledge on the topics of kinesiology, anatomy, physiology, and biomechanics to create a personalized sports performance program that fits each athletes individual needs. 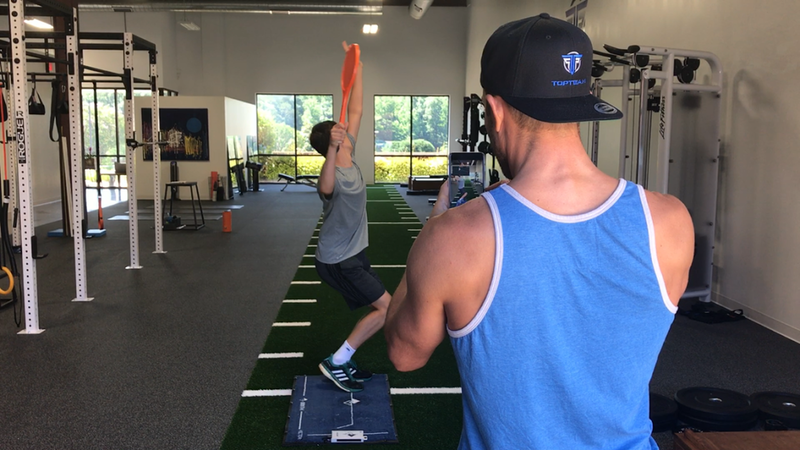 We specialize in employing the latest techniques to optimize functionality, while decreasing the risk of injury and creating the ultimate competitive advantage for each athlete.